Behind every dancer who believes in themselves, is a teacher who believed in them first. We are delighted to add Amanda Christensen to our SVAD faculty. With experience in a variety of styles & levels and a focus on International Folk Dance, Amanda brings with her a fresh energy and enthusiasm for teaching! Currently, Amanda will be a guest teacher in Tap, Jazz & Lyrical/Contemporary for the Pre-Pointe through Honors classes, as well as offering her talents as a substitute when needed. We plan to have her on our 2016 summer and fall schedules for a number of core classes, and hope to introduce Bollywood, Clogging and Irish as some of our new specialty classes...thereby utilizing Amanda's unique experiences and education. 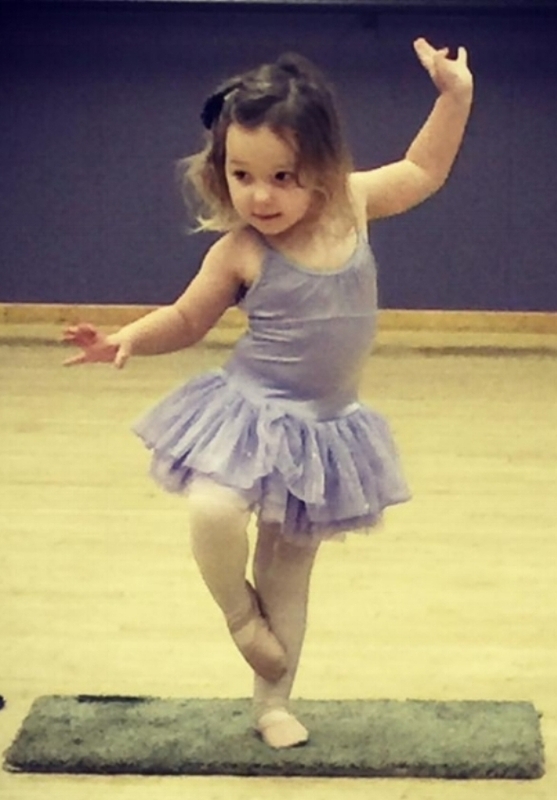 Amanda quickly fell in love with dance at the age of 6. Amanda trained in Ballet, Tap, Jazz, Lyrical and some Hip Hop at Gotta Dance in Redmond. She also competed regionally and performed in numerous musicals while growing up. Amanda attended Brigham Young University in Utah and received her B.S. in elementary education. During college, she found great passion for the modern/contemporary dance style. She also developed her dancing skills in international folk styles including Indian, Bollywood, Irish, American Clogging, European and Asian. While performing and touring in Europe and China, with BYU’s International Folk Dance Ensemble, she fulfilled one of her dancing dreams. Amanda’s passion for dance continued as she taught dance in elementary schools, at dance studios and choreographed for school musicals and church groups. Amanda finds much joy in helping others find their personal connection with dance and discover what they can offer the world. 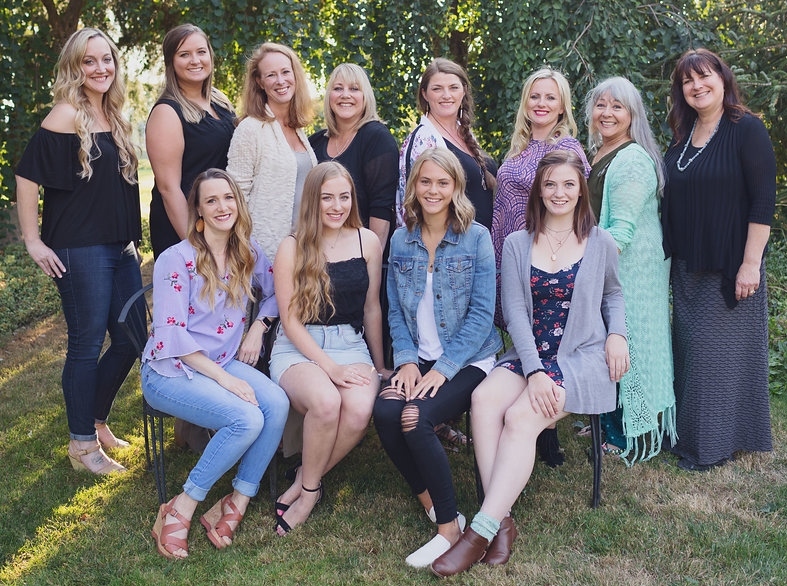 Amanda is thrilled to join the staff of Skagit Valley Academy of Dance!